That’s from French site iGeneration, which noted that it’s had a look at the iOS 12-based software for the device, and has spotted a bunch of new functions that’ll be enabled on it via a software update. If its report is accurate, you’ll soon be able to initiate and receive phone calls on your speaker (as long as it’s paired with your phone), locate your iPhone, sort out a faulty connection between itself and your Wi-Fi network without requiring a reset, and set multiple timers. Given that the HomePod arrived rather light on features when it first hit shelves in December 2017 for $350, far more than you’d pay for a Google Home or Amazon Echo (but a bit less than Google’s $400 Home Max). 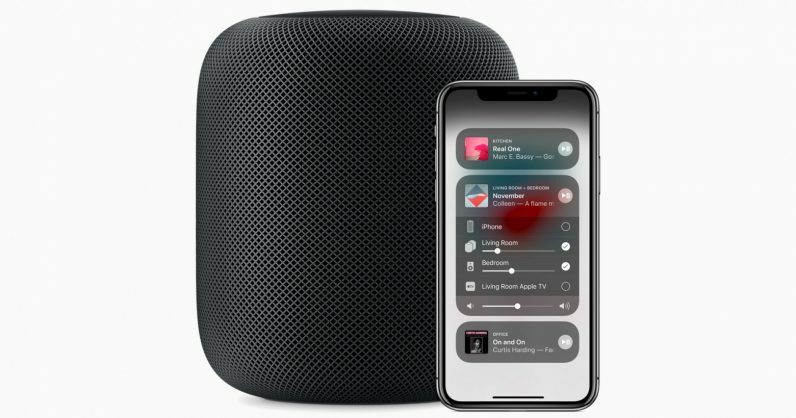 Apple did add support for streaming via AirPlay 2, as well as multi-room audio control, back in May – but that took months after the HomePod became available. Meanwhile, its rivals have frequently gained additional functionality with frequent updates, including intercom and call support, and the ability to listen for follow-up voice commands. The lack of features, coupled with a large price tag, may have been to blame for dismal HomePod sales in the past few months. It isn’t clear exactly when the HomePod will get this update, but it can’t come soon enough. We’ve contacted Apple to learn more and will update this post if there’s a response.